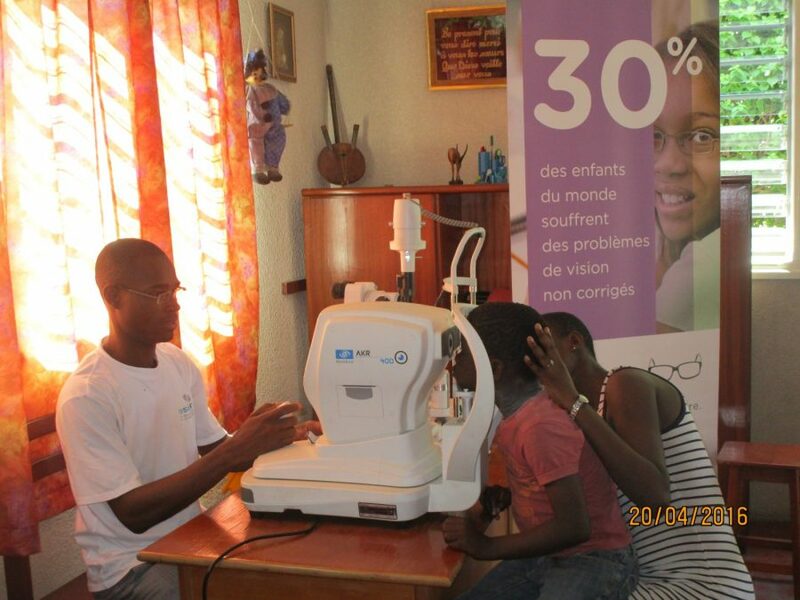 Juste Ahimoua is an Essilor project coordinator based in Ivory Coast – a country where over 13 million people suffer from poor vision. 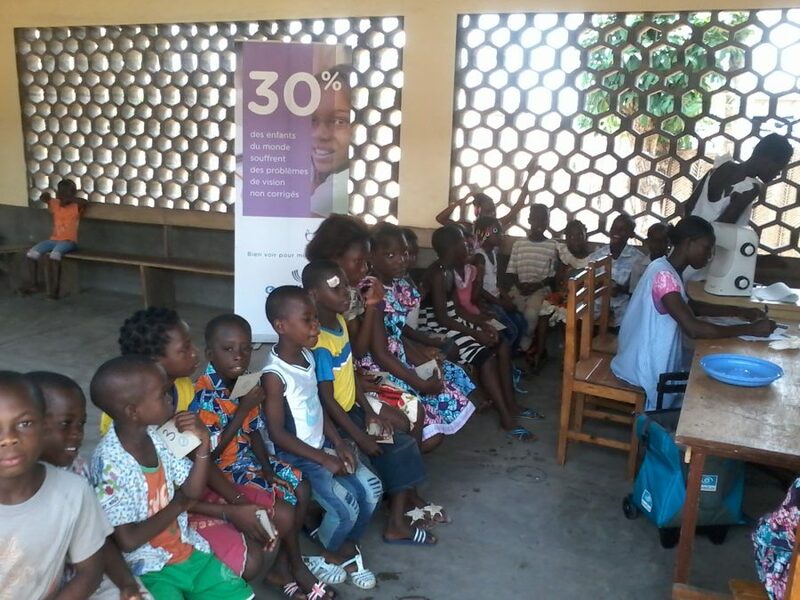 For the past six months, Juste has been working with local organisations and volunteers to screen 2,000 people, 600 of whom received a new pair of spectacles. We spoke to Juste about the initiatives he is driving and the impact he is creating. 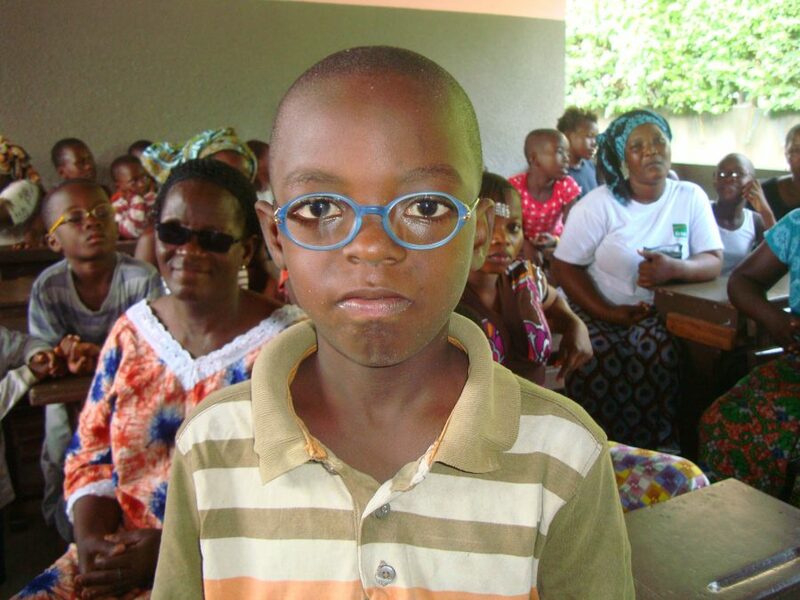 How would you describe the current situation in your country in regards to eye care services available to local communities? 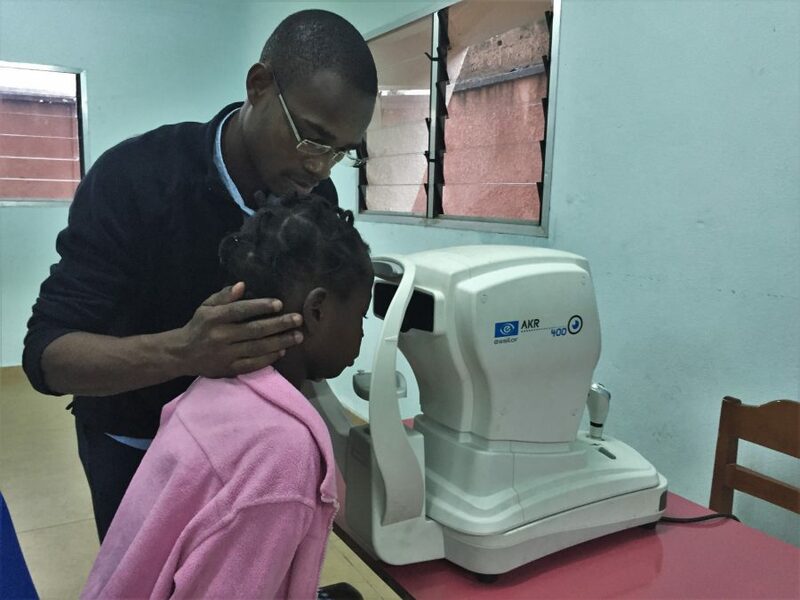 The situation in regards to the availability of eye care services is alarming: for a population of 26 million people we have only around ten ophthalmologists and 300 opticians. 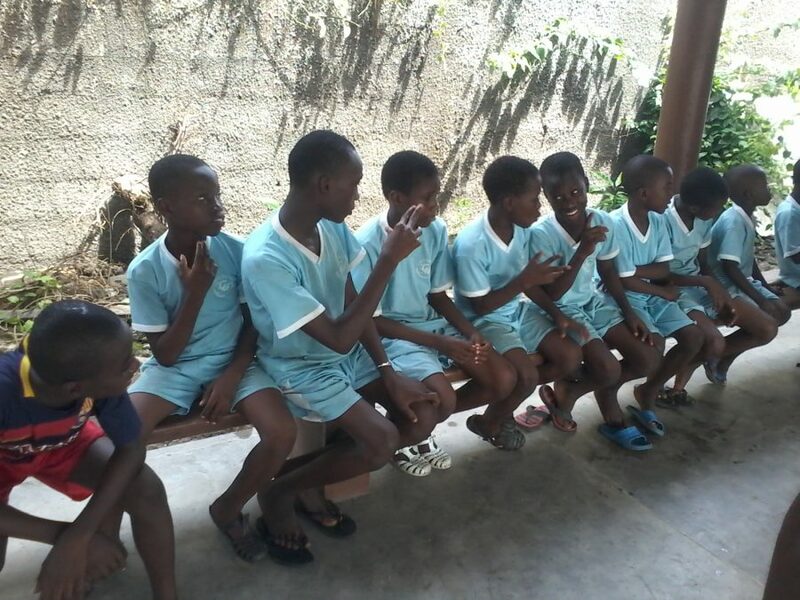 Most of them are based in Abidjan. As a consequence for many people from smaller cities and rural areas it is often impossible to access eye care services. Who were the beneficiaries of the screenings that you conducted? 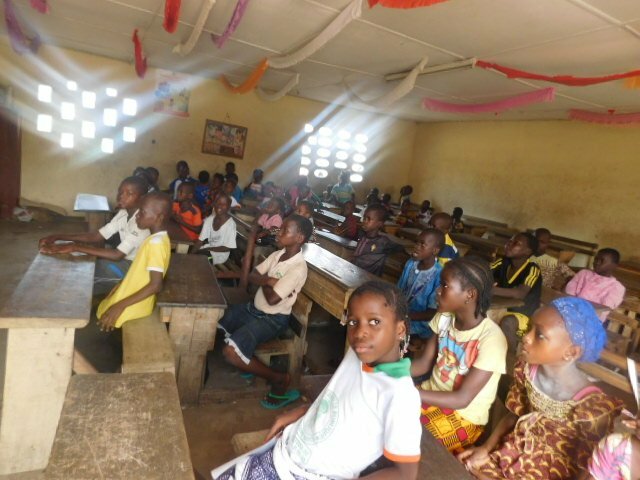 The beneficiaries were mainly children and young adults from 6 to 24 who live in the suburbs of Abidjan, but also HIV-positive people and illiterate unemployed people aged between 30 and 64 years. Most of them have never tested their vision before. 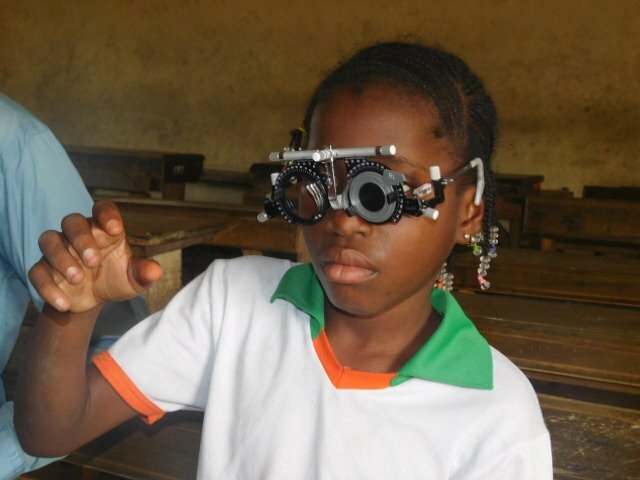 She had never done an eye test in her life because she was not able to afford it. She and her family believed that she was a victim of fate. Would you like to share one particular experience with us that you made during these initiatives? I had many memorable experiences during these initiatives but the most moving for me was the case of a young adult who was highly myopic since her birth. 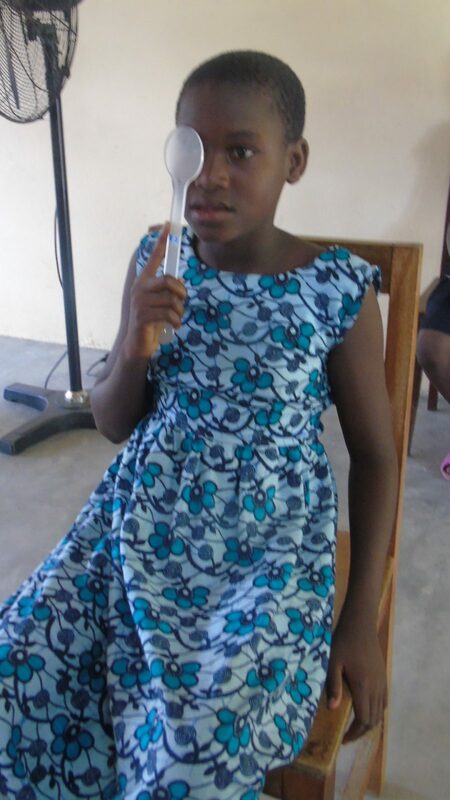 She had never done an eye test in her life because she was not able to afford it. She and her family believed that she was a victim of fate. When she received her glasses she had tears of happiness in her eyes. This was for me the most beautiful gift that someone could have given me: a person affected by a handicap who re-discovered her smile thanks to such a simple action. Do you plan further screening initiatives this year? Yes there are several other initiatives in the pipeline. 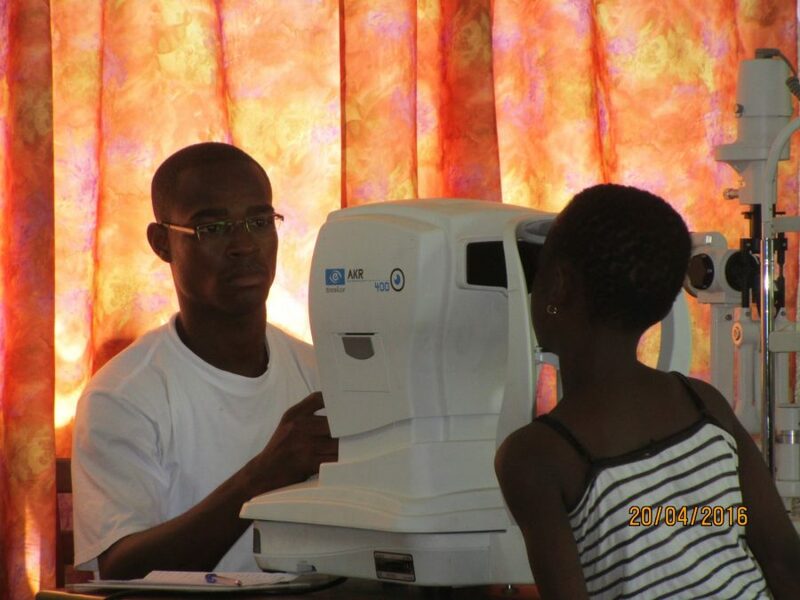 The most important ones are certainly our screening camps in rural areas. Three big regions of the Ivory Coast will be targeted: Gontougo in the north-east, Moronou and Bounkani. 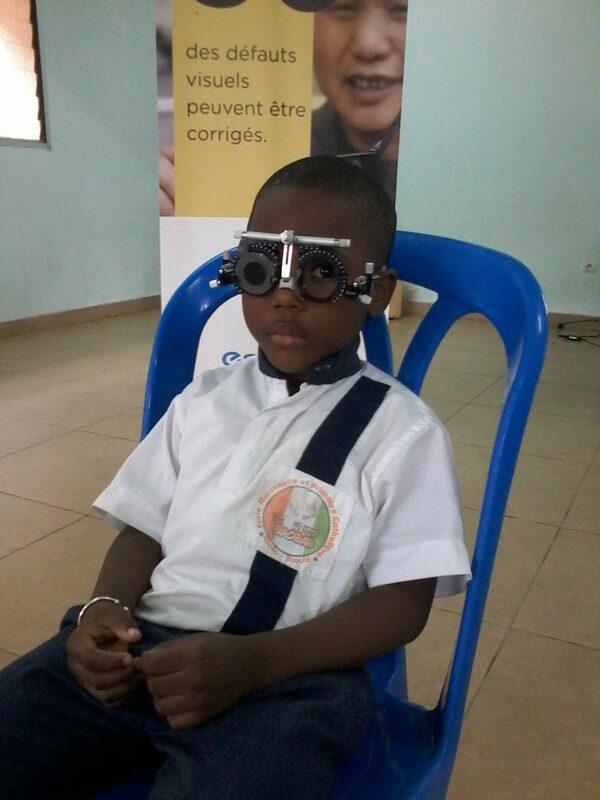 Also the national eye health days are coming up and we are planning to screen more than 1,500 kids together with our partners.